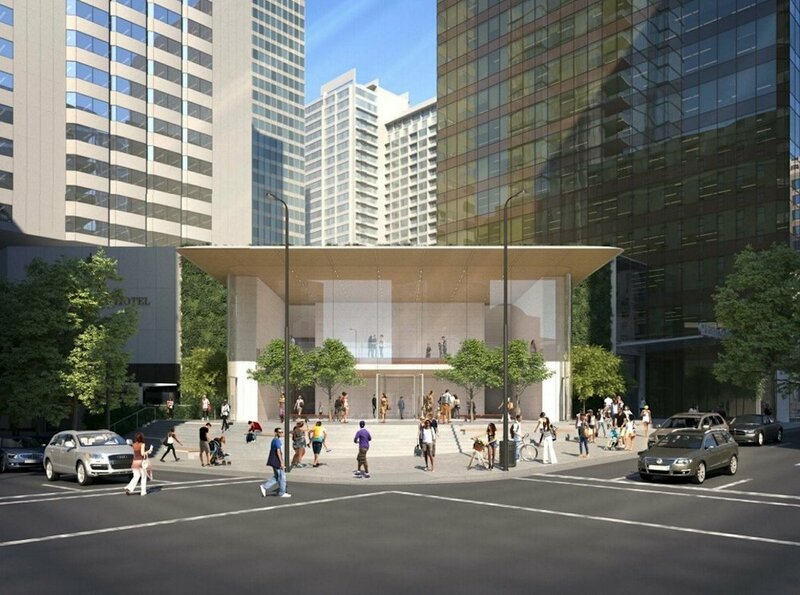 Vancouver Canada could be the next city to get a brand new flagship Apple store if recent rumours are correct. It appears the company has filed for a development application with the city to redeveloped the rotunda area at CF Pacific Centre into a brand new two-story retail location. An artists render shows what the new location could look like, as it takes similar design cues from other flagship Apple’s stores that have opened in recent years. There is currently an Apple store near this location, but its small size limits its abilities and is often overcrowded during peak times. 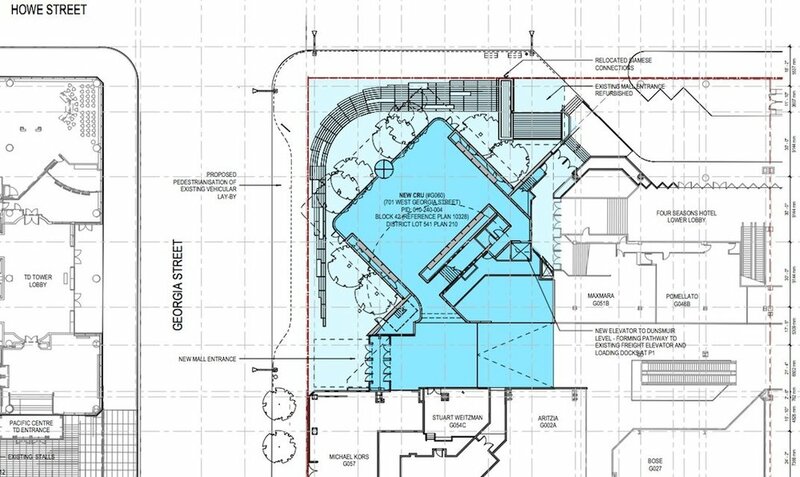 This new design would allow for more retail space, but also an area for the "Today at Apple" events where Apple brings in experts to teach or entertain visitors to the stores.